Shockingly I didn’t rush out to my counter yesterday to purchase MAC’s newest collection, Nauguty Nauticals. I’m unsure whether I should be proud of myself for showing such willpower or maybe just honest and admit that I just got too busy to actually get to the counter! However, today nothing could hold me back, not even Prom! It appears it’s Prom Night for some schools in my area tonight! Who would have guessed? It’s so bloody early for Prom isn’t it?? Prom Night has caused mayhem at the MAC counter this evening! I was happily doing a little jig at the array of yum that was Naughty Nauticals while patiently waiting for my regular MA to help me with my selections. Even though my mate Jamie was nagging me about having to wait I wouldn’t let anything ruin my first glance at Mutiny! It was love at first sight! I just stepped in from seeing Iron Man and going to dinner with friends (more on Iron Man later) and it’s really late and I’m really tired but I can’t help but blog this now for you guys! MAC’s Naughty Nauticals is a fantastic collection and there are absolutely a few essential items you’ll most definately want to pick up from this! I was very pleased in particular with the pigment selection! 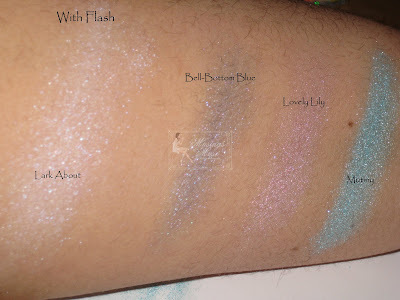 A total of four pigments were released with the collection but only three are brand new. Lovely Lily was a previous release so I safely skipped it. 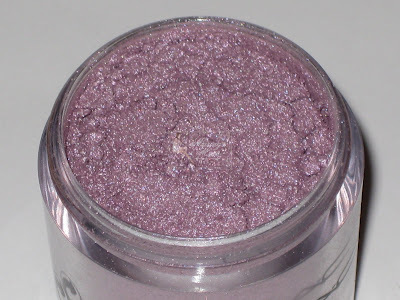 If you missed Lovely Lily the last round you’ll definately want to grab a jar as it’s a gorgeous, shimmering Lilac. 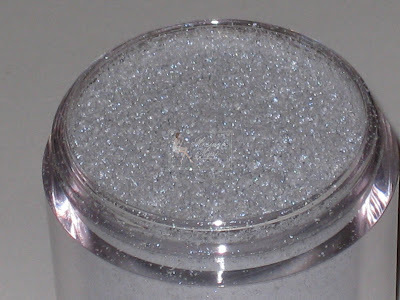 My absolute favorite pigment of the bunch and the one I highly recommend you grab would be Mutiny (you might need two as this is a brilliant color!). Mutiny is described as sky blue on the MAC site but I beg to differ! It’s much more of a tranquil, light aqua. It reminds me of the ocean in the Caribbean! 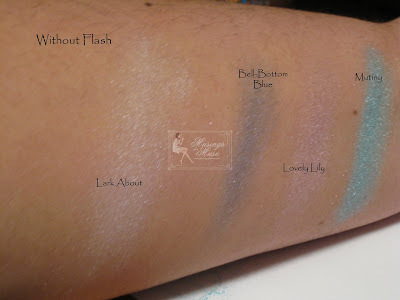 Simply gorgeous and by far the best of all the pigments in this collection! Bell Bottom Blue has a few folks scratching their heads and wondering if they really need it. 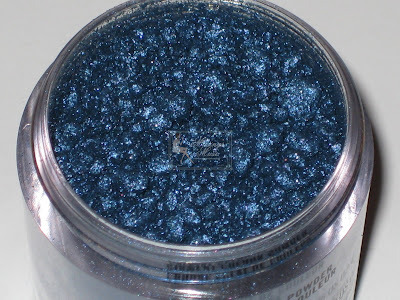 It’s a bit of an intimidating color as it’s such a dark, true navy blue but I’d say definately pick it up as it goes wonderfully well with one of the shadows released with the collection and will also compliment well with any Blue Storm shadows you might have hauled! It is dark but it can easily be tamed down! Lastly I got Lark About which I originally thought might be a shimmering white but I’m happy to report it’s more of a dirty white, almost gray with iridescent blue running through it! Lark About is also worth picking up in my humblest as it compliments the other pigments in the collection (aside from Lovely Lily) perfectly and will make a rather good base to tone down Bell Bottom Blue! 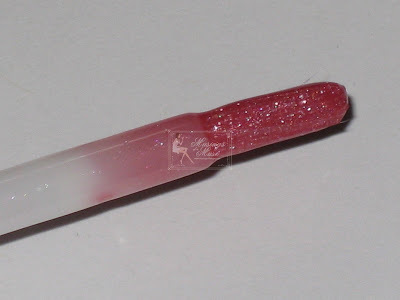 I was a little stingy when it came to making my lippie and lipgloss selection simply because I was also hauling DazzleGlass today and decided it was best to be a bit caution as I knew I’d be doing a bit of damage with DazzleGlass as well! 4 Lustreglass were released and 4 Lipsticks. I ended up with two of the lipsticks and one Lustreglass. 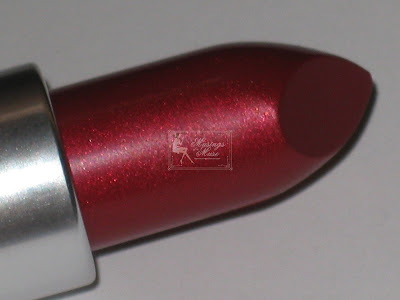 The first lipstick that deserves to be mentioned is Port Red. 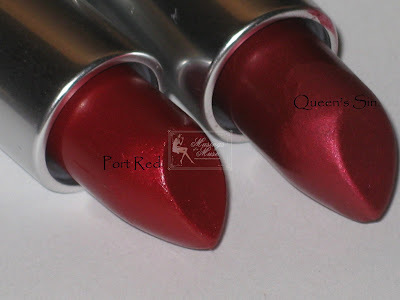 You might know that I don’t favor reds so well and only ever fell in love with one red from MAC which was released this Holiday entitled Queen’s Sin. I am now officially in lust and love with Port Red. It’s actually a very good dupe to Queen’s Sin so if you missed the color now is your chance to own a pretty nice dupe of it. If you already own Queen’s Sin I’d say pick up Port Red anyway as it has little differences that are actually very pleasing! 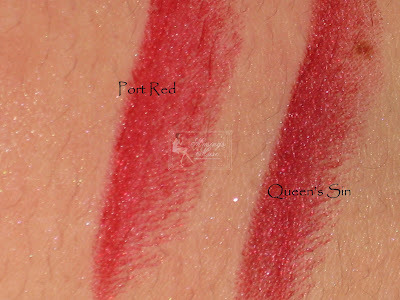 Queen’s Sin feels to me more like a maroon where as Port Red is a truer, bright red with a metallic sheen! It’s absolutely stunning and will look gorgeous with a blue eye look! The other lipstick I purchased was Party Mate which is an off color pink! For me these were the two best colors in the lot of colors released! I only ended up with one LustreGlass which was Hey, Sailor. I think paired up with Party Mate this will look rather fantastic! 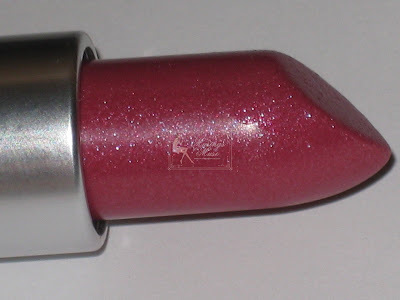 It’s a plummy pink that reminds me of some of the Viva Glam releases. This style of pink is always very flattering with my skin tone! The other Lustreglasses were very nice but I was saving myself for DazzleGlass so I only got the one! Sadly, I wasn’t too thrilled with the eyeshadow selection. Meet the Fleet was a matte dark purple that I couldn’t see myself wearing and I know I’d have a bloody hell of a time blending with it and Pandemonium is a repromote so I skipped that! I’m in love with Shore Leave. 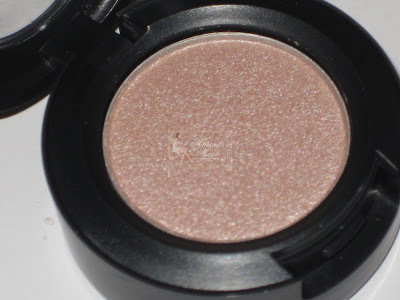 I’m always on the hunt for a perfect highbrow highlighter and Shore Leave fits the bill perfectly. It’s a frosty cream that will go wonderfully with all the colors in this collection! Submarine is my second favorite shadow from the releases. 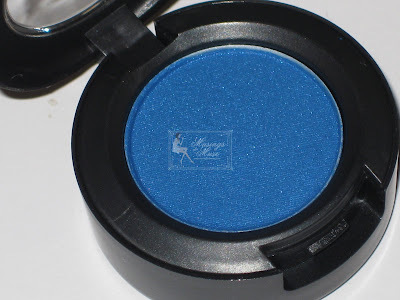 It’s a clean, off blue color that reminds me of MAC eyeshadow in Freshwater. 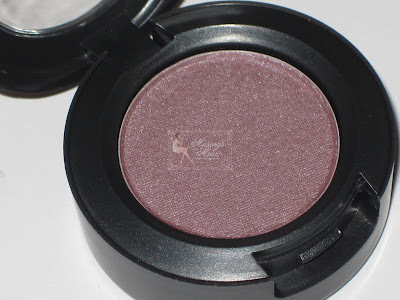 And finally I picked up Illegal Cargo which is my least favorite of the eyeshadows but I thought it would go well with Lovely Lily. This is a dirty lilac color with traces of gray! The entire collection has some sincerely wonderful items and I’m quite pleased with what I ended up purchasing! MAC did an excellent job with this Color Story! MAC Naughty Nauticals is most definately Muse Approved for purchase! What did you haul from this collection? Stay tuned for my DazzleGlass entry! Coming Soon! 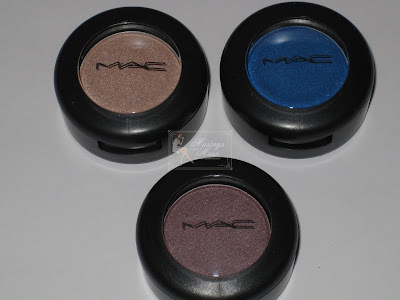 Click here to see what MAC made it onto my Year End Review list! Click here to watch some MuseTV on the MAC Antiquitease Collection! Click here to take a blast through the past and see last year’s awesome C-Shock Collection! Click here to step back into the present and discover the joys of MAC DressCamp! Click here to enjoy my babblings and first impressions of Fafi for MAC! 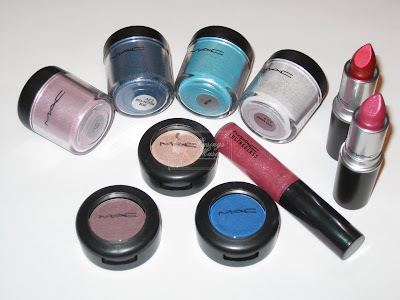 Cick here to view an FOTD using MAC Eyeshadow in Submarine Blue, MAC Lipstick in Port Red, and other items from the MAC Naughty Nauticals Collection! Click here to enjoy an FOTD with MAC Dazzleglass and MAC Naughty Nauticals! Click here to see my FOTD using Mutiny! Nice haul!Will you be getting the Stowaways quad? I am quite interested in it and also Lovely Lily pigment. I’ve been avoiding MAC for a while, but Illegal Cargo looks like it would pair well with Neutral Pink and and Sketch….tempting, very tempting! I’m addicted to your blog :D, though this is the first time I post. heya pretty lady! i wasnt able to comment on any of ur blogs for so long :(//hopfully this goes theu!! i loved this collection..i got the same as u except i bought lovely lily this time and also got meet the fleet instead of submarine!! all i can say is wow!!!! i loves it. It’s a nice pretty collection! You must do a FOTD! I liked this collection a lot better in person actually! I ended up buying Illegal Cargo, Submarine, Lovely Lily and Bell Bottom Blue. However….I might end up returning some of them. 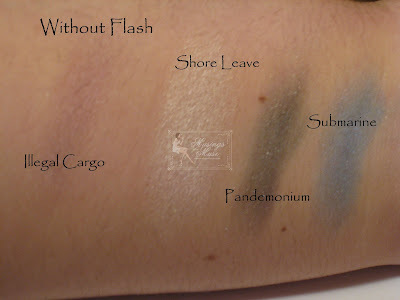 I already have a similar LORAC colour as Illegal Cargo, and Submarine looks like something I already have too :S.
Sadly Mutiny didn’t catch my attention. I was hoping it’d look better in person than on the Specktra swatches, but its too light of a teal colour for me to like it. I did get a sample to play with though so I might change my mind. 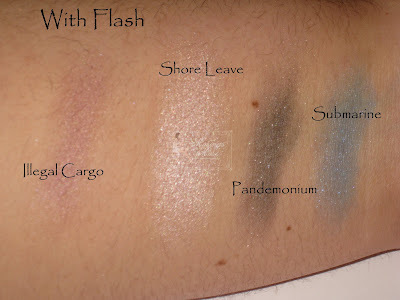 wow Great swatches Muse! I want to get some of their lipglosses.. the dazzleglass isnt out here yet 🙁 but im considering on getting Port Red since I dont really a real red lipstick, how do you like the formula? I got MAC lipstick from back2MAC (high tea) and it left me an awful residue on my lips.. let me know how you find it 🙂 Thanks!! Hey Izzy, thanks for your review! I’d most def pick up mutiny. For lippies, will have to swatch the colours in person to decide. Oh Muse, I need to make my way to the MAC counter this weekend but I’m afraid I’ll do too much damage as I love all the colors I’ve seen swatched! I’d love to see you do a red FOTD some time soon, I know you can pull it off and it will look divine!! Post a look, post a look!!! I ordered only one product from this collection, Port Red (i’m new to mac so i ordered some other things too that i’ve been lemming). I’m so excited to try it. I love red lipstick but rarely use it so I’m trying to remedy that. Bell Bottom Blue looks gorgeous…I feel it’s easier to wear darker blues than lighter like Mutiny on my skin tone (light-medium with yellow/olive undertones). 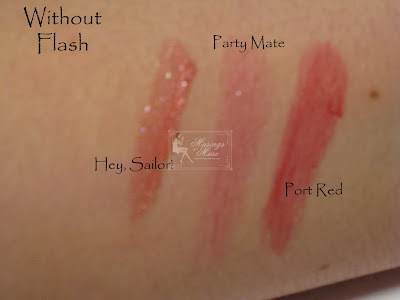 Mutiny is beautiful though, I just know I’d never wear it…I’m stuck to much to my neutral looks…maybe I’ll pick up a sample size;)By the by…you’re camera takes amazing pics…thank you for the swatches and info!! Lovely Lily is a fab color. I ended up blending it with bell bottom blue this morning and submarine. It works a treat with both! This was a super collection in my humblest. good pigments for sure! Lovely Lily is rather awesome isn’t it? I had it from a previous collection and never used it much until now! That’s an interesting combo of colors. I was having a hard time firguring out what to use Smoke Signals with! I might have to dupe your look out! Any pics of what you created? Nice haul of goodies shauna!!!! I love this collection. It’s sincerely gorgeous isn’t it? Iron Man was pretty darn nice. I was expecting to be disappointed but I ended up actually digging it! LOL I agree RDJ is very hawt. He’s really cleaned himself up! Hope to hear more from you in my comment box now that it’s workin’! hi ‘ * : . b | u 3 . : * ‘! Uh oh you broke your ban hehehe! I really loved Mutiny I thought it would be great to pair up with a darker shade of aqua/teal! I only got six dg so far but I think I need the rest they are brill! The DG’s are fab. Reviewing ’em shortly for you guys 🙂 Port Red is awesome. I don’t really like reds but Port Red is gorgeous. Formula feels matte to me. Wore it this AM and rocking it with DuWop lip venom for some pop! Def pick up port red as it’s gorgeous! Port Red is so gorgeous as a rec for a lippie. I believe the shadows are $1.49 for the regular line or $1.79 USD. The wet/dry are $5.49 USD. 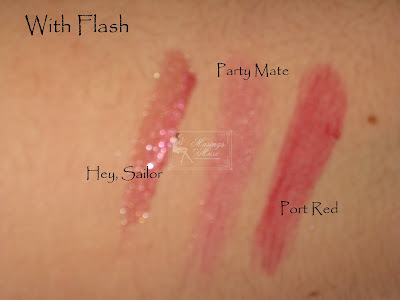 Blushes are $5.49 USD. Weekend was very chilled out and relaxed. Hope yours was too! good moring paige! Happy Monday! Port Red is simply wonderful. Good choice! I like red myself but I worry about it making my face fuller than it already is so I rarely use it! 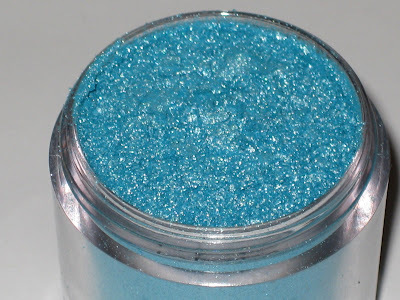 Have you considered using Mutiny with a darker aqua/teal?? Thanks for your comment! Totally made my day! Hope you’ll stop by and comment again soon! Ha! I am almost immune to the power of MAC. But you know I love blues!!! I wish I was immune. It’s still very much crack for me! I know! I was shocked! Singapore got it too! Wow! I’m glad as I feel so bad when it’s released here and you guys are hanging on the line an entire month! I found that the Hey Sailor Lustre Glass goes beautifully with Sweet and Single from the MAC loves Barbie line and Beurre cremestick liner. Fantastic Haul from Naughty Nauticals lovie! UD Adore is lovely but I agree that I’m more in love with the blues in this set. If you’d like a small sample of bell bottom blue and lovely lily and don’t mind waiting a little bit (i’m slow) I’ll gladly ship them over to you free of charge 🙂 Just email me your addy! Ohhhh I didn’t think to pair up any of this with Barbie! Great combo!!!!!!!!!!!!!!!!!! I really really appreciate your awesome comment and compliments! Please dont be a strange! Would love to hear more from you soon! maybe don’t read my blog lol! It’ll keep you sane and your pockets will be heavier with cash!